Apple’s first data center in Denmark is to be open this year, in Viborg. Later on, Apple’s going to build another one in Aabenraa. 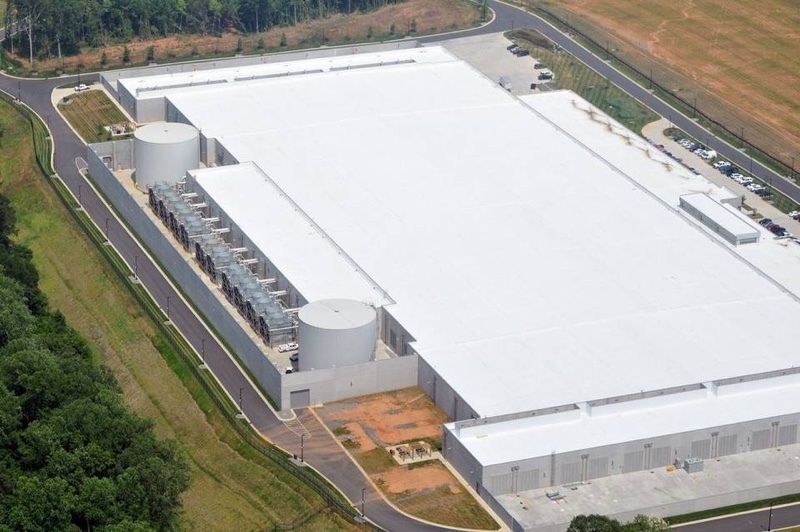 The approval for the plan was not received yet, still Apple expects to put the new data center into operation in 2019. 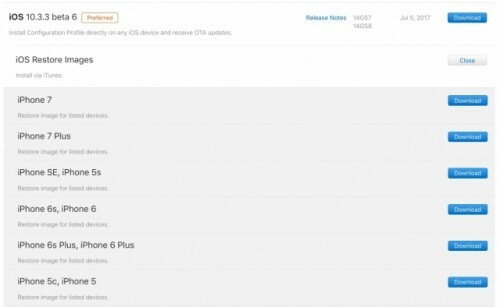 Apple started seeding iOS 11 and macOS High Sierra Beta 3 to developers. The updates for macOS are not very significant. macOS High Sierra Beta 3 includes a new file system, enhanced video and graphics technology to support VR and improved core storage. Since April, Apple has been adding specific types of products like smart glasses, virtual and augmented reality displays etc. to the list of updated trademarks that cover Mac Pro and iMac Pro computers as well as the ARKit framework for developing augmented reality apps. 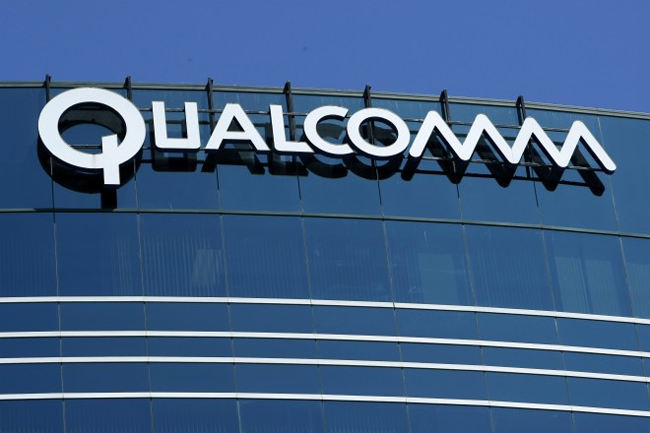 Qualcomm Wants iPhone Sales to Be Banned in the U.S.
Qualcomm has filed a complaint against Apple, claiming that Apple has been using their technology in six iPhone models illegally. Qualcomm demands that the United States International Trade Commission ban the importation of those iPhones into the United States “to stop Apple’s unlawful and unfair use of Qualcomm’s technology”. According to the lawsuit, the sales of concerned devices should be banned, including the already imported ones. 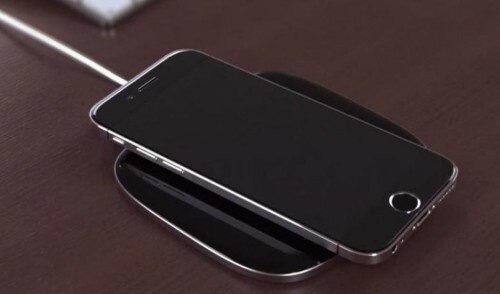 According to the latest report from Daring Fireball analyst John Gruber, the wireless charging accessory for the iPhone 8 will be sold separately from the handset. 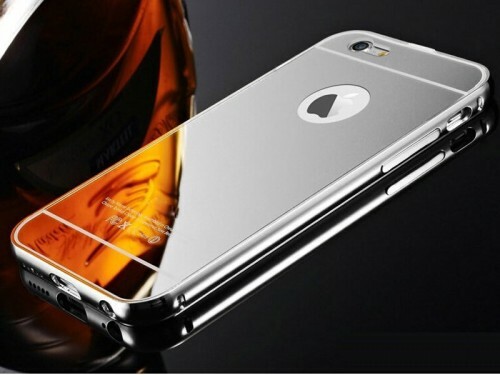 Moreover, it will hit the store shelves after the release of the new handset. Finally, people won’t be able to charge their phones wirelessly unless they install iOS 11.1. Benjamin Geskin has shared a new rumor about the iPhone 8. 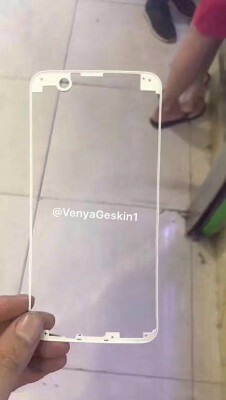 According to the insider, the device will come in 4 colors, one of which will be a mirror-like shade. 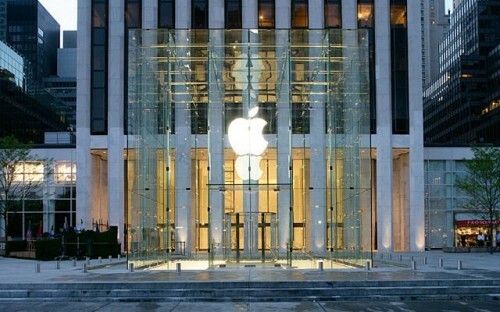 The information was shared on Twitter along with several purported images of the upcoming Apple flagship. According to the latest report from the Wall Street analyst Brian White, Apple’s market capitalization will reach 1 trillion dollars within next 12 months. The analyst believes that the next-generation iPhone with OLED display will help Apple stock price reach $202, making it the first company in history to get the market capitalization of 1 trillion dollars. According to the latest report from Nikkei, Apple will release three iPhone models with OLED displays in 2018. The report is based on rumors from two separate sources who rely on industry insiders. Apple did not provide any comments on the matter. 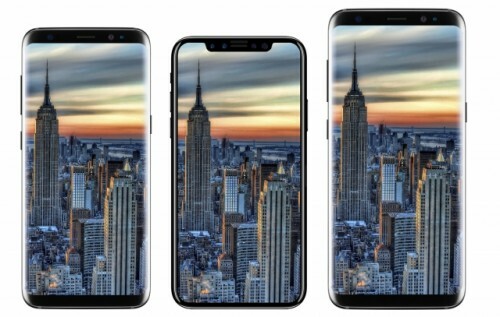 TAIPEI -- Apple is planning to use advanced organic light-emitting diode displays in all new iPhone models launched from the second half of 2018, according to two industry sources. Samsung will benefit from Apple’s plan to release three OLED iPhones in 2018. 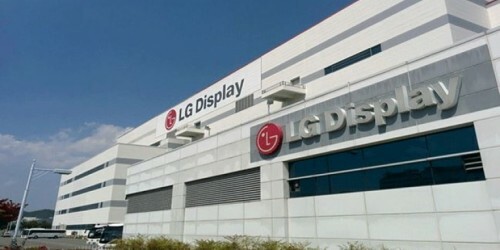 The company is planning to build the world’s largest OLED plant to satisfy all its customers. This year, Apple is expected to ship 90 million new iPhone units. Half of these devices will be OLED iPhones, sources claim. 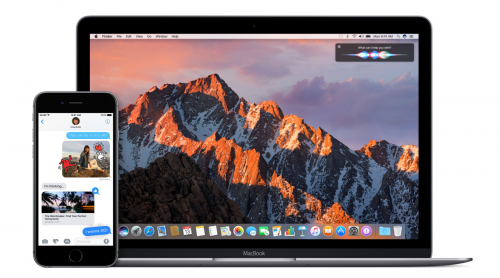 Along with the sixth iOS 10.3.3 beta for developers and public testers, Apple has released a new build of macOS Sierra 10.12.6. 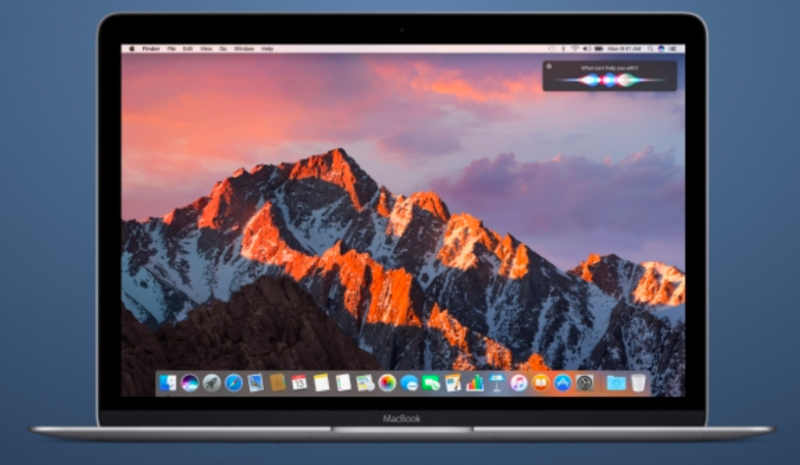 The update contains a number of minor enhancements and improves the stability, performance, and security of compatible Mac computers. 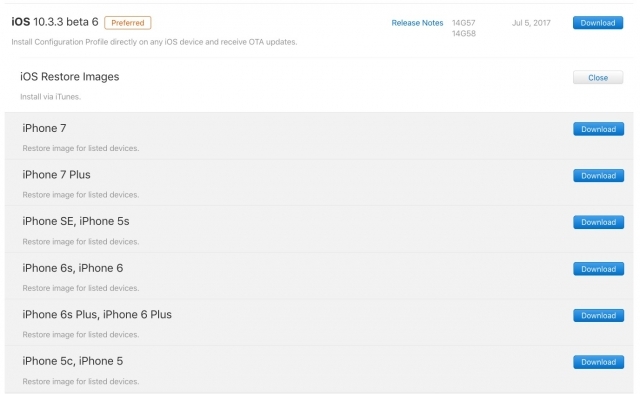 Apple has released the sixth beta of iOS 10.3.3 to developers and public beta testers. The update contains a number of bug fixes as well as security, stability, and performance improvements. According to the latest report from Bloomberg, Apple is testing facial recognition technology that should replace the Touch ID fingerprint scanner in future iPhone models.The new biometric authentication system will be based on new 3D and eye scanners. People familiar with the matter claim it will be more secure and reliable than fingerprint recognition. According to the latest report from TrendForce, nearly 50% of all smartphones will have OLED displays by 2020. 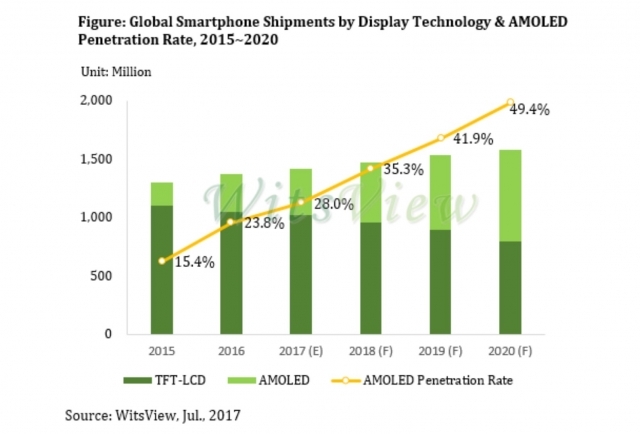 The main reason for the growth is the adoption of the new display technology by Apple. Since the iPhone is expected to get an OLED screen in 2017 and subsequent years, Apple’s market rivals are very likely to adopt the technology as well to compete with new iPhones on equal terms. According to the latest report from The Investor, Apple is planning to invest $1.75 to $2.62 billion in the construction of LG’s new OLED manufacturing facilities. Both companies have reportedly agreed on the terms of investment, but are yet to discuss the timing and several other details. 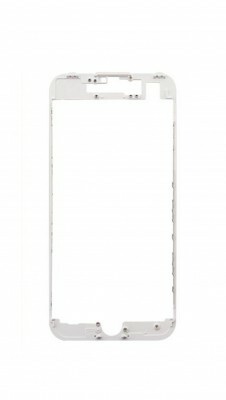 Benjamin Geskin has shared an image showing the screen bracket frame for the upcoming iPhone 8. In general, the component is different from the one that is used in the iPhone 7, but it carries some similar traits as well, which proves it can be a legitimate part. The leaked image allegedly comes from Foxconn. 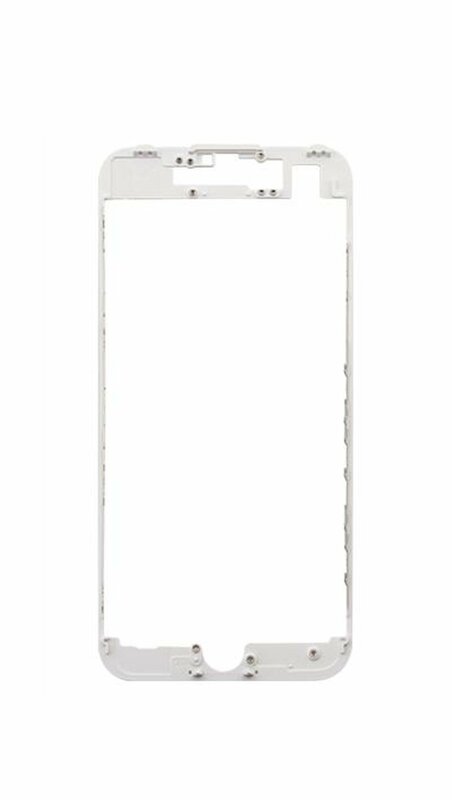 The screen bracket frame does not have a cutout for the Home button, which goes in line with all previous rumors concerning the handset. As you can see below, today’s leaked component is different from the iPhone 7 screen frame. 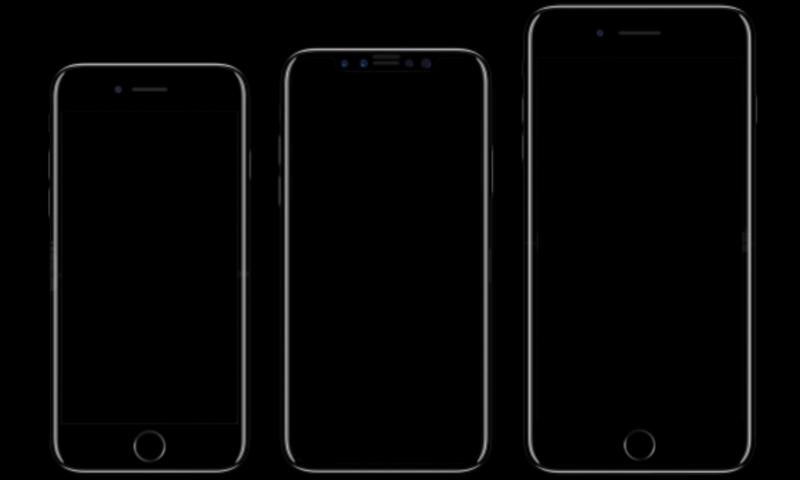 This indicates that the iPhone 8 will be a major redesign. 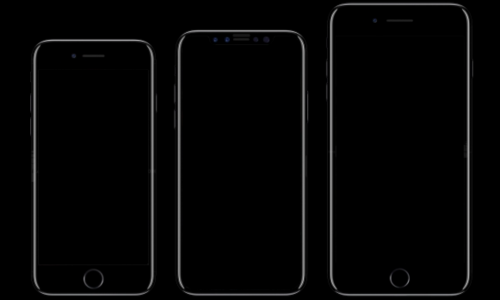 Apple is expected to unvei the iPhone 8 along with the iPhone 7s and iPhone 7s Plus at a media event this September. The device will get a new design and a bunch of innovative features. It is Sunday today, which means it is high time I told you about the most popular posts of the last couple of days. 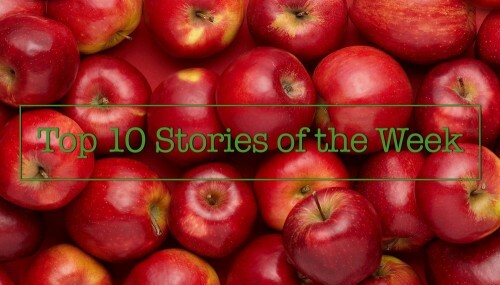 Let’s not waste time and take a look at the articles worth your attention right now.